With over 140 tags out there & only 6 months into the season. This stands to be a fun event. There will be 2 rounds, tournament style. With lots of CTP's & prizes. 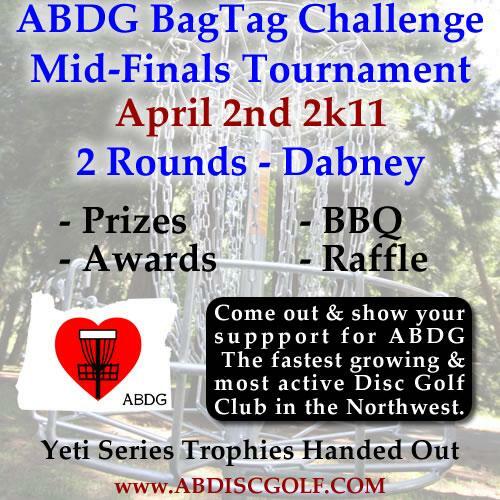 Event will also include a raffle, BBQ lunch, CTP's & New Club Swag. We will also be giving out the Yeti Series Trophies for Leverich & Vance/Rockwood. You can Register & pay through PayPal on club website.